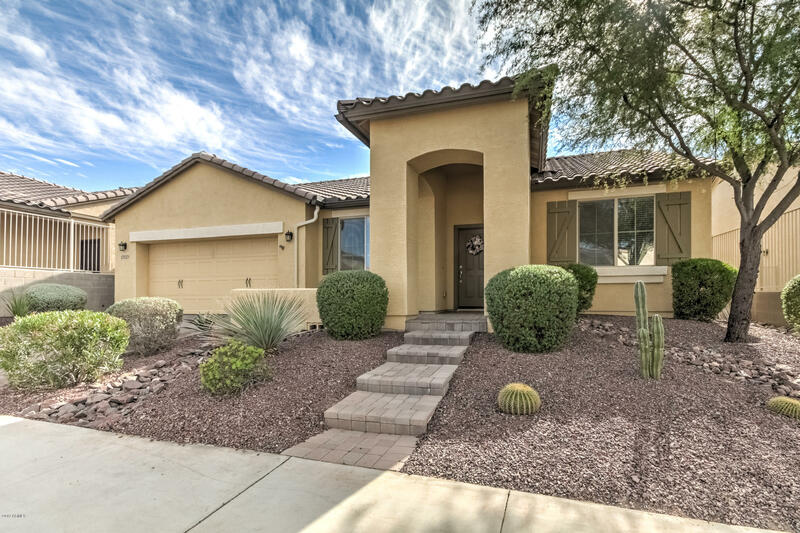 All CantaMia PROVINCE AT ESTR homes currently listed for sale in Goodyear as of 04/26/2019 are shown below. You can change the search criteria at any time by pressing the 'Change Search' button below. "Entertainer's Paradise...bring your buyers and see this highly upgraded home. It begins with the pavered driveway that flows into the private courtyard. Once inside, you will notice the spacious living area connected to the kitchen. 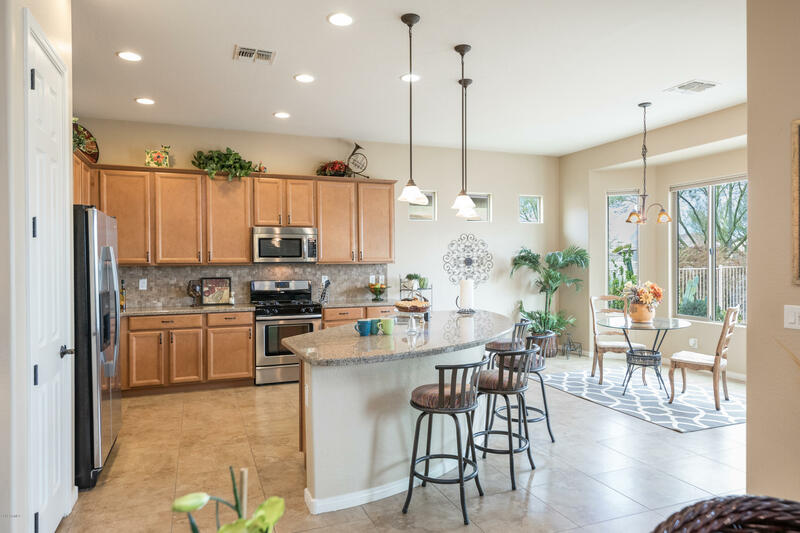 Don't miss out on all the festivities whlle cooking in your nicely upgraded kitchen...gas range, granite countertops, and stainless steel appliances. This split floorplan allows for a little privacy from your company as well. The flex room off the entryway can b"
"Welcome Home! Light and Bright open floor plan. This Single Story home has upgraded Granite Kitchen Counter Tops, Upgraded Kitchen/Bathroom cabinets, tile in all the right places and wood flooring in the den/bedrooms. OWNED SOLAR. CantaMia is the Premier guard gated community in Estrella Mountain Ranch. This active adult community has miles of hiking, biking trails. CantaMia Village Center is a 29,000 square foot activity center for residents only, amenities are indoor/outdoor pools, spas, fitne"